Instagram Got Hacked? Here is the Must-know Tips! What to Do if My Instagram Account Got Hacked? With so many people using Instagram to share series of personal and social data, it’s no more a wonder that hackers are mostly interested in gaining control of these users account. Imagine a scenario when you log into your Instagram account and you observed some stuffs which doesn’t feel right or some weird activities which might have been done on your account without your consent. Maybe some pictures are changed around or you are getting notifications about things you never posted about, then you will know that something is not right. How Can You Tell Your Instagram Has Been Hacked? This is an obvious sign that hackers may have hijacked your account. You have tried several passwords but you are still locked out of your account, this mean that your account password has been changed without you detecting. This is perhaps the simplest way to know if any of you social media account has been hacked. You will see series of uploads and posts you didn’t share appearing on your timeline. It may be political or propagandist messages. You only have 300 followers on your Instagram, then you suddenly notice that it jumped to like 2,000 or 3,000 and you never followed anyone, this is a vivid sign that someone else has gained access to your Instagram account. In fact, Instagram will not allow you to follow 2,000 or 3,000 followers a day. If this is the case, it is highly possible that your account has been hacked. Sometimes, you may add the wrong location for reasons best known to you. However, if you see a location you never added, it is an alert that someone is illegally accessing your account from that location. It is proper to do some check to be sure you were not the one that changed it. All your posts for years have grown wings and disappear, you cannot find them. You search and search but you still cannot find them. You log in and log out but the same thing, then it shows that something fishy is going on with your account. If your cover image has been replaced with an unrecognized or any other nasty picture or photo, it means someone is attempting to frame you or in the process of usurping your account. You must act fact to restrict them before more havoc is done. 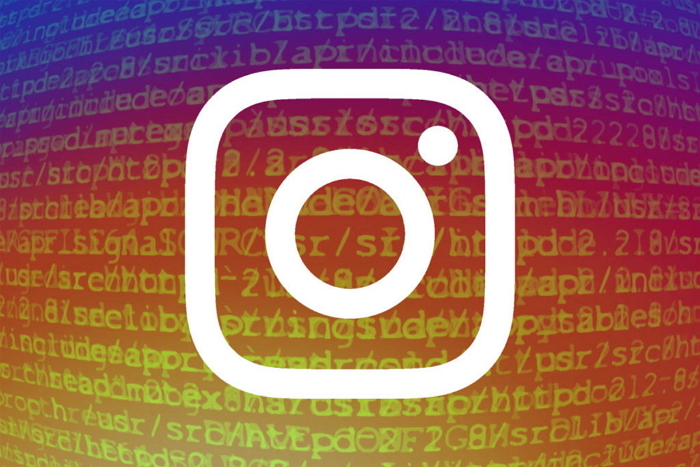 How to Find Back Your Hacked Instagram Account? The first thing is to stay calm and be organized, it’s not the end of the world, because it is only for the time being. If you still have access to the account, it means you still have an edge in retrieving the account. The first thing to do is to change your password immediately, change the password of all other accounts you use this password with, including your email. Go to your profile and tap the cog (iOS) >Scroll down and tap Two-Factor Authentication. If your account doesn’t have a confirmed phone number, you’ll be asked to enter a phone number. After entering the phone number > Next (a code will be sent to you). Enter that code and > Next. This option works only if you remember your original Instagram email id. You can request a password reset. 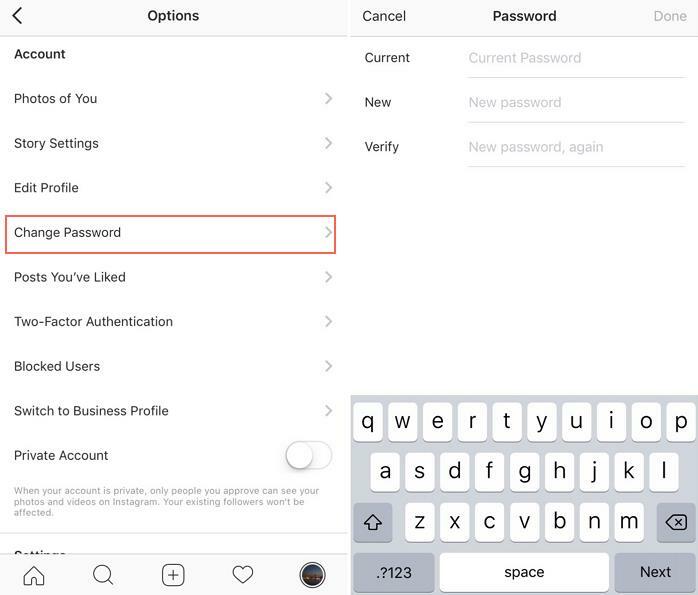 Click on ‘Forgot Password’ option on the Instagram login screen after which you will get a new password reset link in your email. 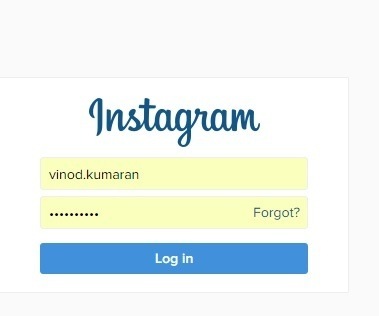 Using that password you should get back your Instagram hacked account. Note to change the password immediately. 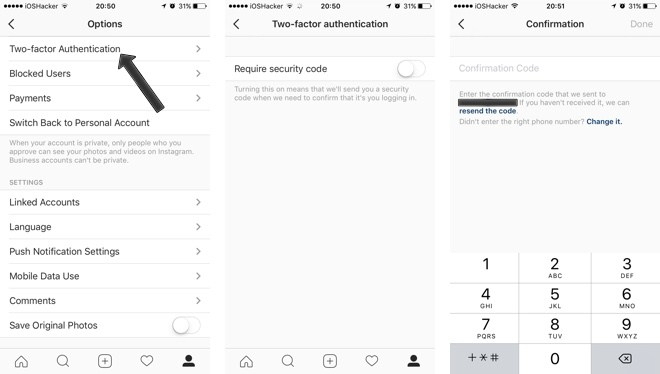 If you are not able to login to your account at all, then you can try to report it to Instagram and start the process to recover your account. You should answer the Q&A, write as much information as possible and submit the form. How to Keep Your Instagram from Being Hacked? Revoke any third-party app access. Turn on your 2-factor authentication for more security. Use a good anti-virus, and make sure you keep it updated. Make sure your password is strong enough beyond guessing (combination of numbers and letters of different cases). It’s a good practice to always log out of your account including Instagram when you use a computer or phone you share with other people and don’t leave any of your data on the device. In this article, you have learnt ways to detect if your Instagram account has been hacked, how you can reclaim your hacked Instagram account and how you can keep it secure in the future. The methods discussed above should be followed carefully if you want to keep your account secure in the future as well. It is my utmost belief that this walkthrough helped you through any possible hacking incident and prompted you to tighten up your online security and consciousness. Stay safe out there!